Thank you for visiting our website! We are a ministry of Wittenberg Lutheran Church in Granite Quarry, NC since 2000. 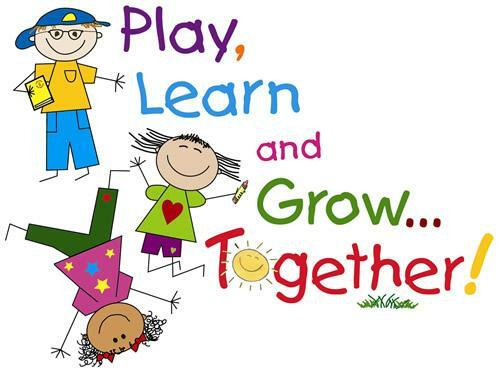 We provide early childhood education for 2-5 Year Old’s in a loving, fun and Christian environment. Click the appropriate tab to learn more about us and the classes we provide!